PUMA have had some fun with the spray can and have given their evoPOWER 1.2 a new, fresh spring colourway update. 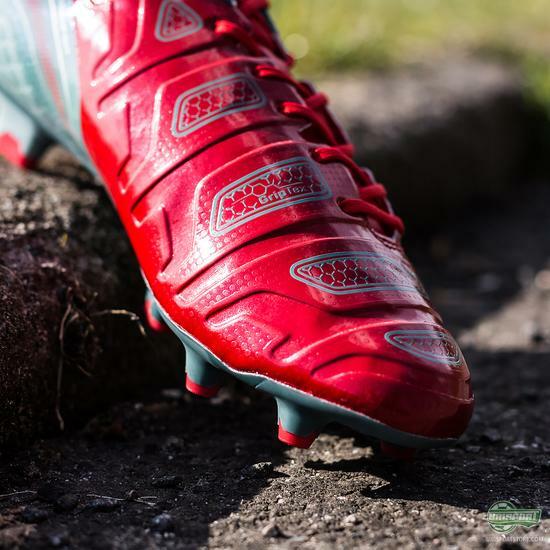 It is inspired by the legendary Japanese dragons and will hit the pitch, when Chelsea face Manchester United this weekend. 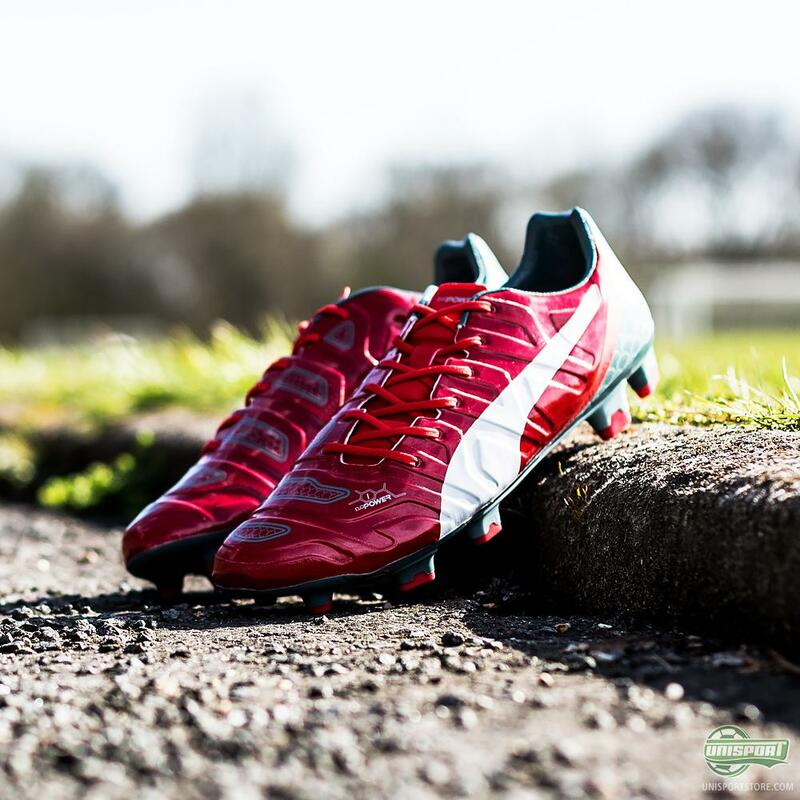 The PUMA evoPOWER 1.2 will be debuted, when Cesc Fabregas, as the only player, pulls on this new colourway against Manchester United weekend. 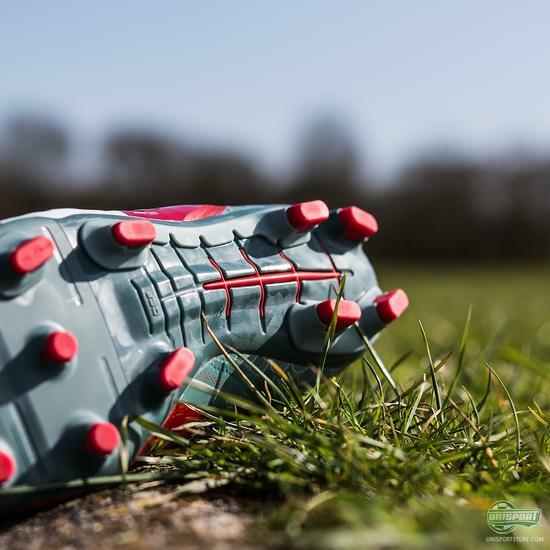 The football boot is designed with the idea that barefoot movement results in the hardest strike in mind. 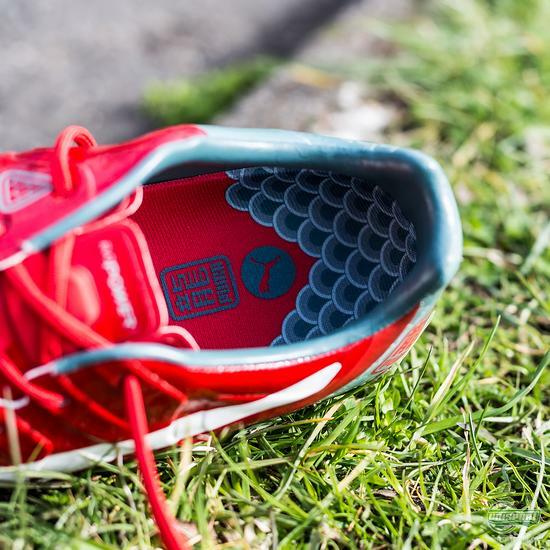 This is why both the upper and the sole is designed to move naturally with the foot. 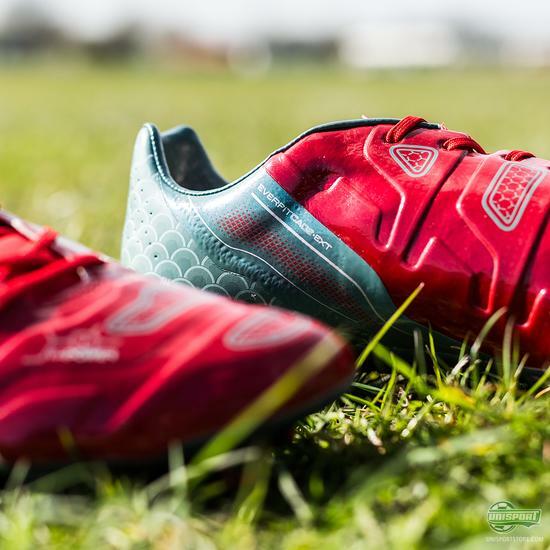 At the same time the upper is made with AccuFoam, which makes sure you get a clean and precise strike – so there are no excuses if your shots and passes are off target during the weekend, Fabregas! 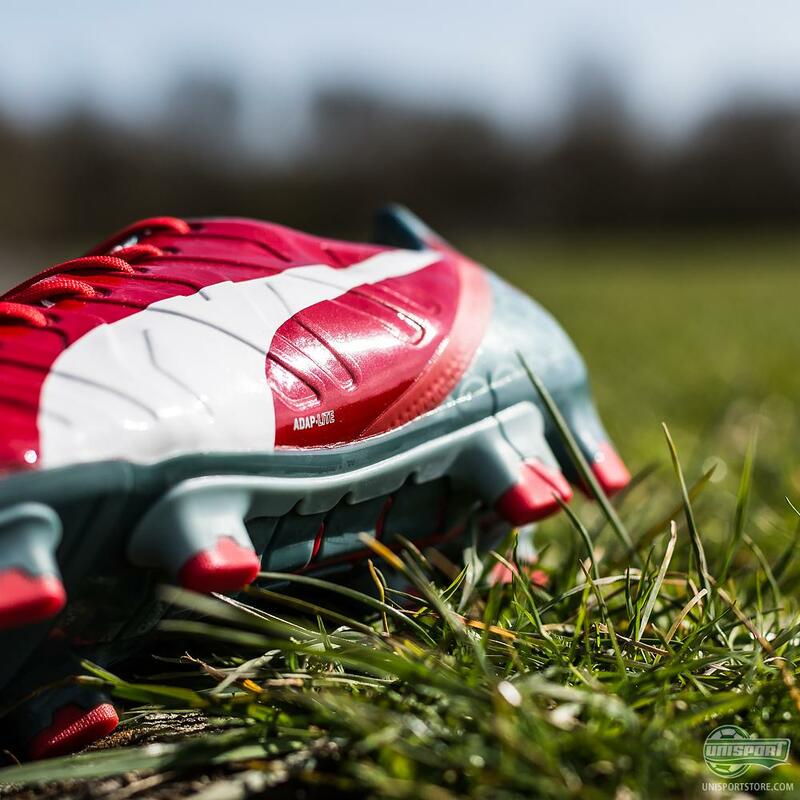 The Chelsea star had the following to say about the new colour: "The new evoPOWER boot absolutely matches my taste, and as a Spaniard I can't resist a red boot. 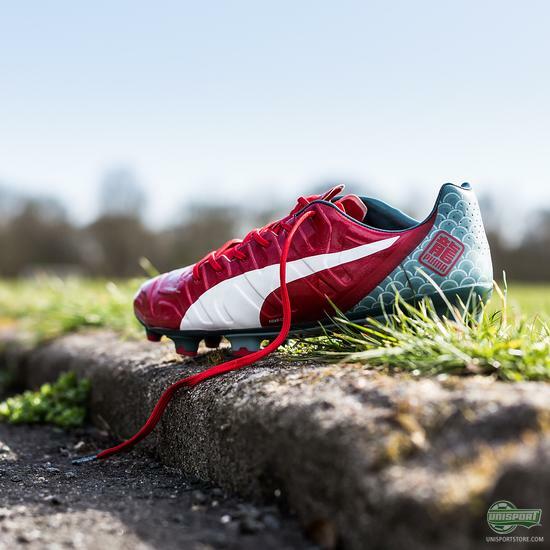 It looks really striking and the heel with the dragon skin graphic gives it a special look." 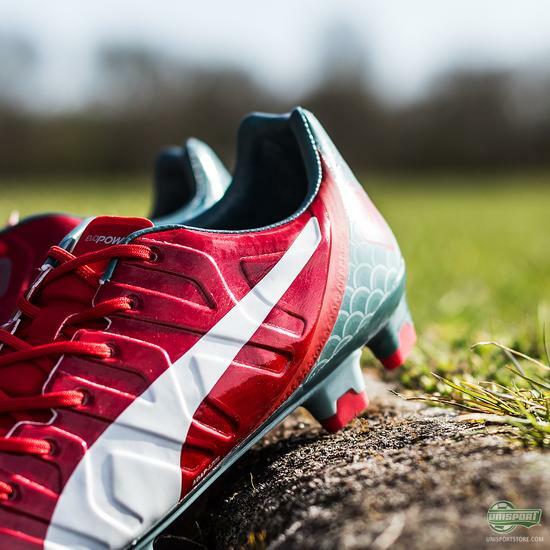 Pre-order your new PUMA evoPOWER 1.2 High Risk Red/White/Sea Pine right here – just 200 euro. 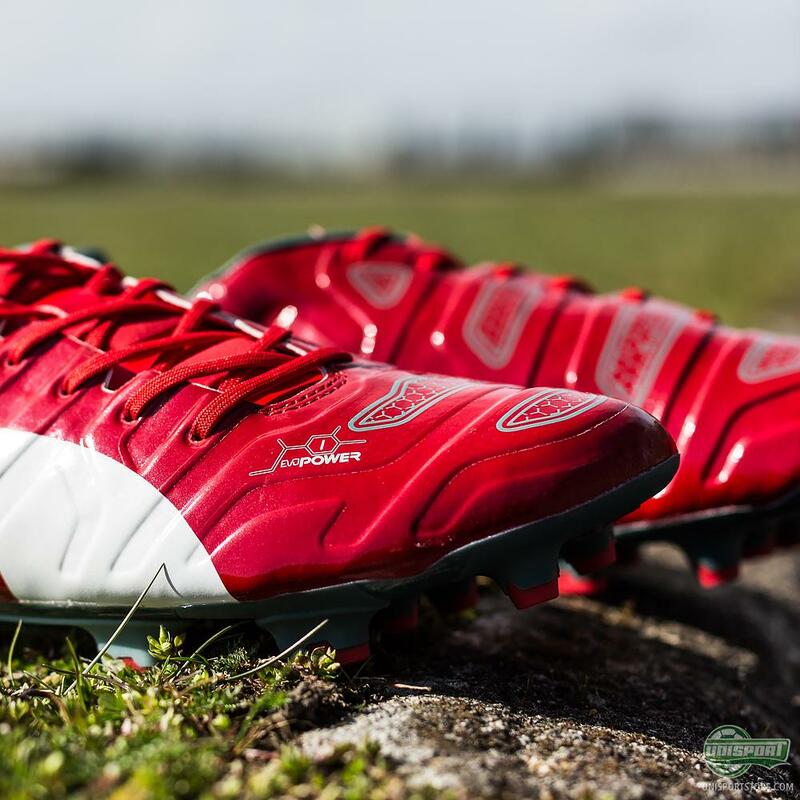 What do you think about the newest colour for the PUMA evoPOWER 1.2 – is the red dragon design a hit, or is it too crazy for you? 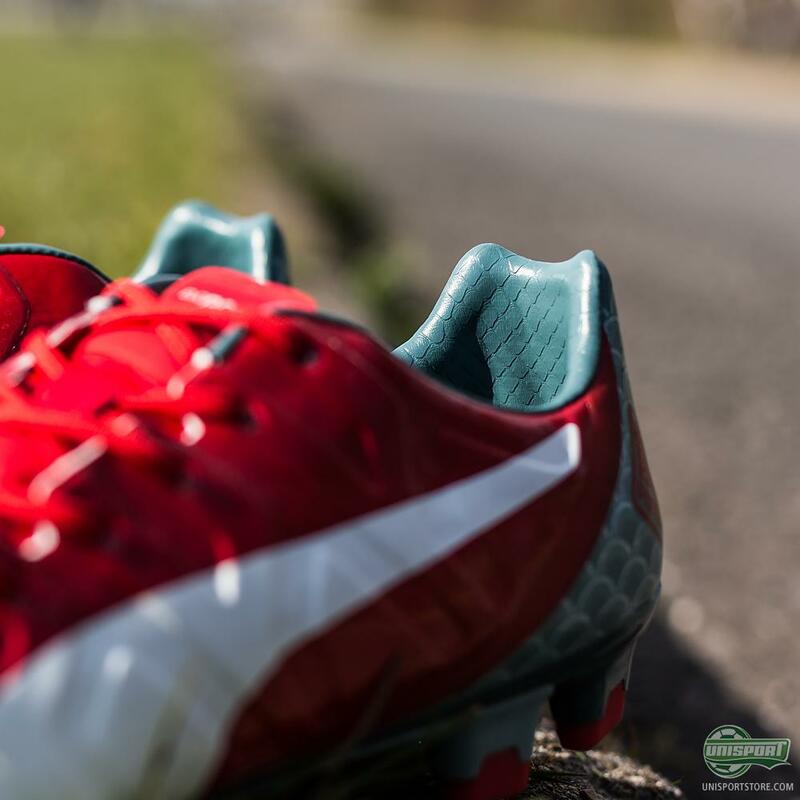 Share your thoughts with us in the box down below and on our various Social Media platforms.